Having a designer handbag can make any women feel like she is on top of the world. 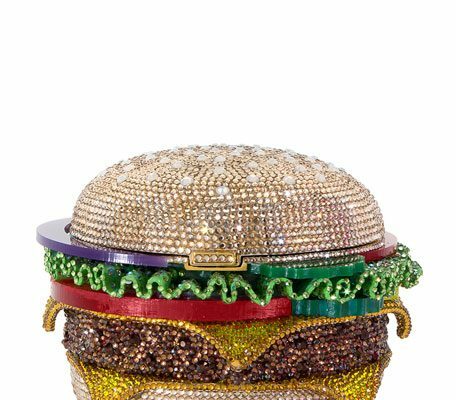 Sometime, we all can splurge on a $5,000 handbag just because we can. 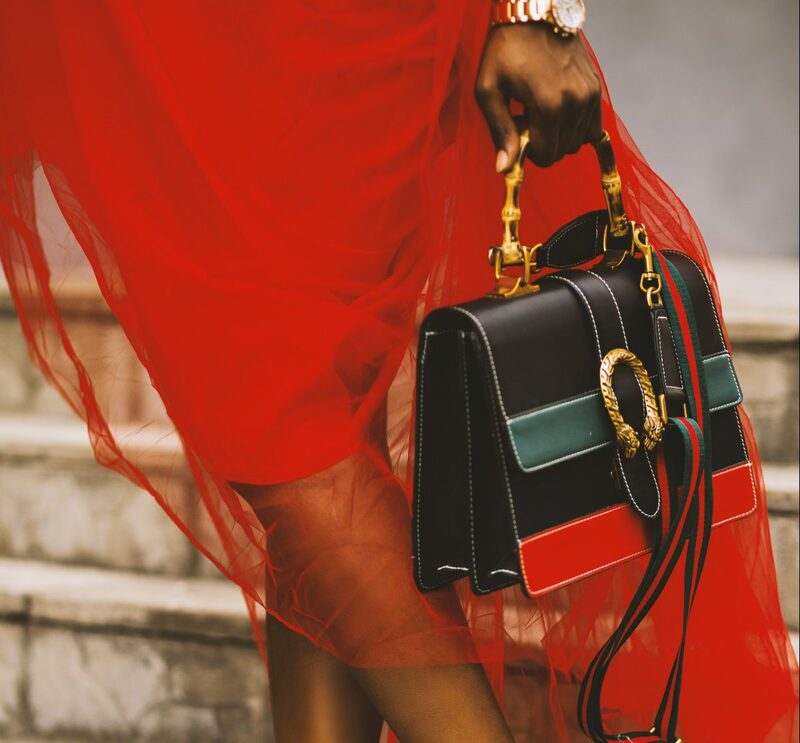 This is why I’ve gathered together some of the most affordable handbags offered across some of your biggest designer labels out. Most are far under $1,000, which is still kind of a lot, but keep in mind, it’s a designer bag. The goal is to give you an idea of what is out there, and how you can get the most bag for you dollars. 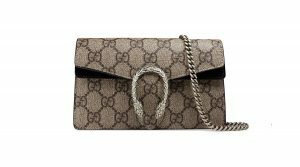 Know for their high end italian leather bags, as you could expect, Gucci handbags range from as low as $780 to thousands of dollars; easily. 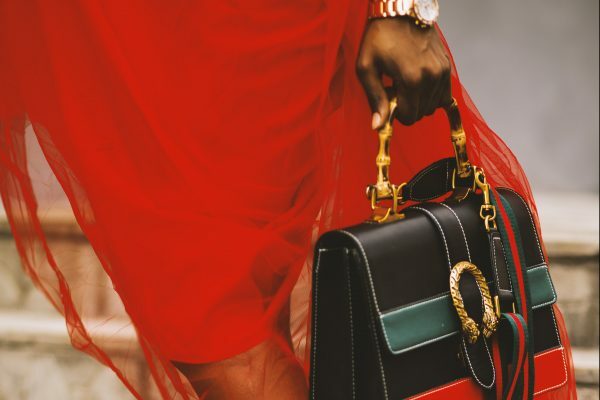 Gucci’s most affordable handbag is Dionysus GG Supreme super mini bag . This handbags is currently priced at $780 which is fairly similar to the GG Blooms Supreme Chain Wallet but it is inspired by Greek mythology. 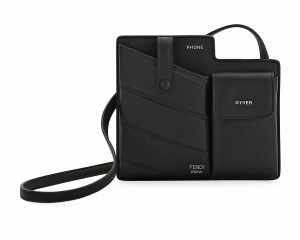 This handbags clutch is about the same size as its predecessor, and it can hold you phone (unless you have one of those pluses) some cash, and some beauty necessities. 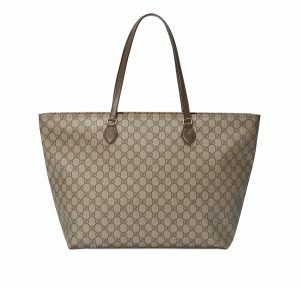 Gucci’s next most affordable handbag is their Ophidia GG medium tote . I know, when you think Gucci, you don’t ideally think totes. This particular tote is priced at $980, slightly under $1,000. 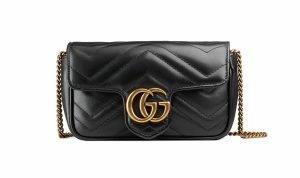 Another notable bag is GG Marmont Matelassé Mini Bag also price at $890. 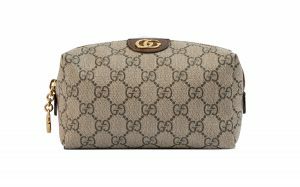 I did manage to find some Gucci under $500. 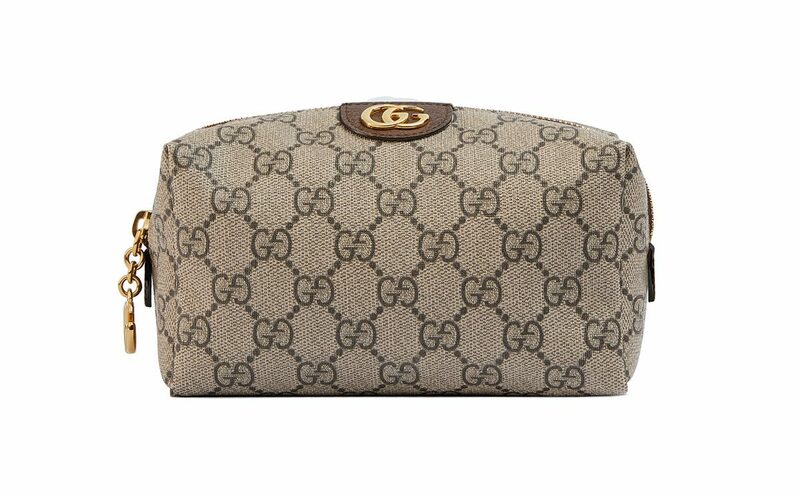 There are two handbags one is the Ophidia Small GG Supreme Cosmetics Clutch Bag priced at $390 and the other is the Ophidia Mini GG supreme Cosmetics Clutch Bag priced at $370. Both bag are of course, relatively small, but its Gucci. They comes in two colors; brown and red. Kate Spade’s handbags are totally affordable for everyone. She is included here because the brand give the appeal of high fashion without the hefty price tag. This years collection is also pretty amazing the mixture of elegant styles and colors makes it notable to mention. 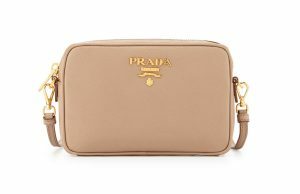 Prada’s nylon bags are their most affordable, starting at $550 for the Tessuto Beauty Case . Next up is the Large Saffiano Tab Wallet for $625, and the Saffiano Leather Camera Bag priced at $850. The Diagramme Mini Bag is only slightly more expensive at $870. 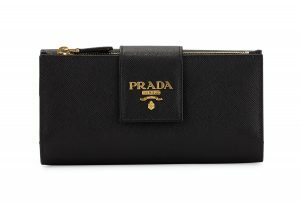 As you can figure, Prada is held as a extremely luxury brand. I had a hard time find these single pieces. 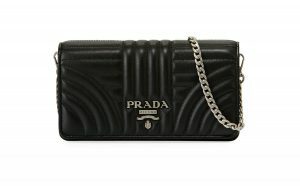 Just having a little piece of Prada, can bring joy to any women’s handbag collection. Wallets, pouches, and totes are among the most affordable handbags by Fendi. These pieces are prices around $270 and go up from there. The Bustine Mini Century Calf Crossbody bag being priced at $750 and the Micro Peekaboo top-handle bags are priced at $1,290. The most inexpensive purse is the By the Way Mini Calf Satchel Bag priced at $435. 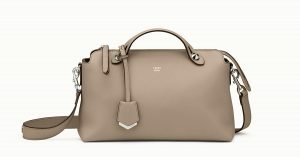 LV’s most affordable bags are their classic logo styles and the monogram brands. 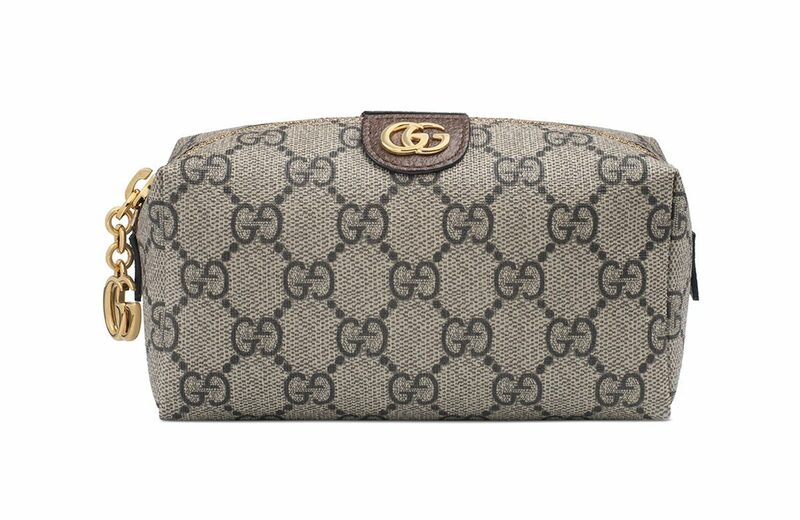 The Pouchette Accessoires is $525 in the monogram canvas. Sorry, friends. LV is highly exclusive you can most certainly get a LV in the monogram material for roughly $1,000 but that’s about it. Finding a Louis Vuitton under $500 is practically impossible unless you buy a used monogram style. 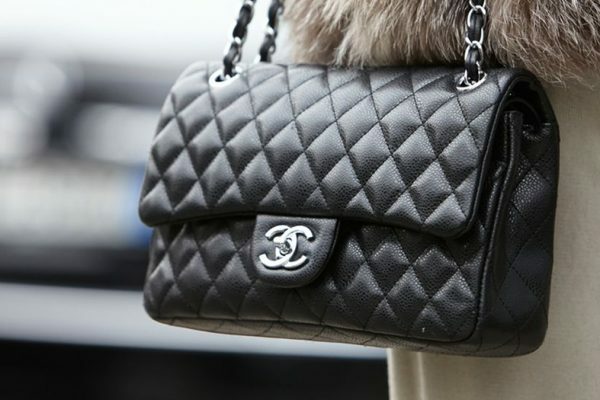 Chanel’s most affordable handbags are the Small Clutches and wallets on chain. The Small Clutch starts at around $1900 and the WOCs go from $1900 for this two tone style and $2400 for a quilted version . Luxury designer purse brands are really hard to come by new. Some of the brands are so elitist that they don’t even offer anything under $1,000. Period. I hope this quick exploration of designer bags under $1,000 was helpful. 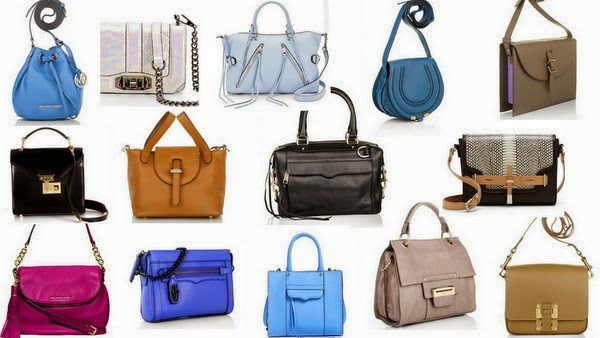 The best place to find affordable handbags and handbags on sale would be shops like Amazon. 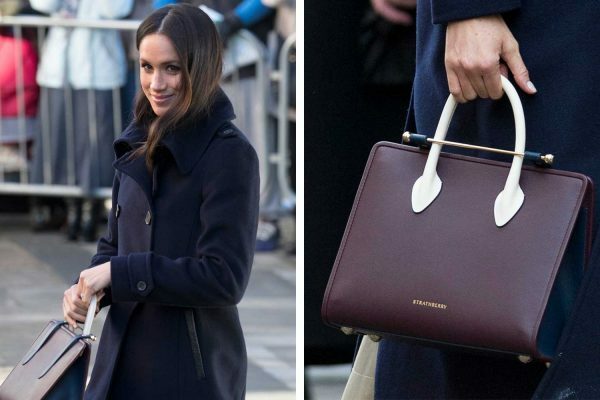 The only warning I would give is to always ensure that the handbags is authentic when you buy it third party or from sites like Amazon or Ebay. 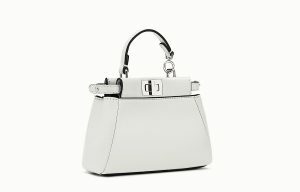 Found an affordable luxury handbag give us a should so we can add it to the list.